Today the Colorado Conference Center felt a little like a university campus as over 500 students from an impressive array of colleges and universities showed up for the AASHE 2010 Student Summit, co-produced by NWF’s Campus Ecology program. After a keynote address by Olympic snowboarder Gretchen Bleiler, representatives from dozens of schools participated in breakout sessions on topics including “Connecting Campus to the Wider Community,” “Waste Management on Campus,” “Sustainability Success Stories,” “Financing Sustainability Projects on Campus,” and “National Student Campaigns.” Each session was entirely student-led and showcased inspiring initiatives on campuses from Northern Arizona to McGill, and from San Diego to Yale. Examples ranged from the “free store” at Bemidji State University to a student-created green lifestyle blog. Students also had the opportunity to discuss topics of their own choosing during an “Open Space” session, where participants were free to brainstorm and then lead small group discussions about the issues they felt mattered most. 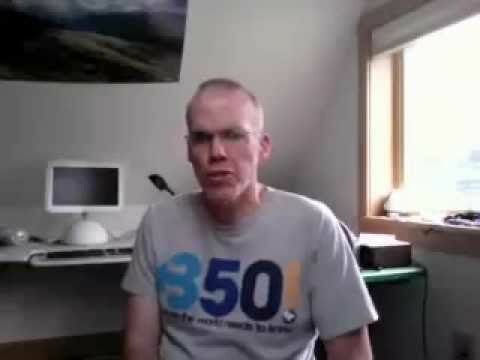 Below you can watch the greeting message from Bill McKibben, renowned environmental author and educator.